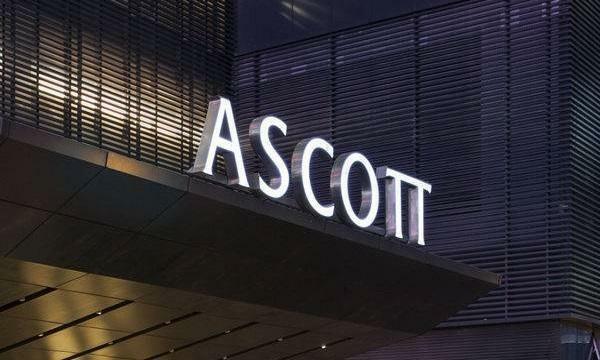 Ascott Resident Trust (REIT) entered into an agreement with an undisclosed third party to divest Ascott Raffles Place Singapore for $353.3m as part of its efforts to rejuvenate its portfolio. SGX-listed Ascott REIT acquired Ascott Raffles Place Singapore from The Ascott Limited for $220m in 2012. The 146-unit premier serviced residence is located in Singapore’s central business district, situated next to the Mass Rapid Transit station and is close to an array of dining and entertainment options. Ascott REIT is expected to realise an estimated net gain of $134m from the transaction. The proceeds could be channelled into new investment opportunities that will offer better growth prospects for the REIT. The Committee of Inquiry’s (COI) report pointed out how a mix of pre-existing system vulnerabilities, staff lapses and skilled hackers led to the 2017 cyberattack on SingHealth’s patient database which saw the personal information of 1.5 million patients, including that of prime minister Lee Hsien Loong, accessed. The same report, classified “Top Secret” with sensitive information preserved, was submitted to the minister-in-charge of cybersecurity S Iswaran in December. It included a detailed account of how the cyberattack happened, the responses, the key findings and 16 recommendations made by the four-member COI chaired by former chief district judge Richard Magnus. The National Environment Agency (NEA) announced its plans to progressively launch four new funeral parlour sites for development in the next ten years in a bid to meet the rising demand for such facilities on the back of a forecasted increase in mortality rate. Based on data from Immigration and Checkpoints Authority, the number of deaths increased 4.4 percent year-on-year from 20,017 to 20,905 in 2017. But this is forecasted to rise to about 40,000 by 2040. The sites will be located along Mandai Road near the existing Mandai Crematorium and Columbarium, at Ang Mo Kio Street 63 close to the SBS Transit bus depot, an industrial area in Bukit Batok Street 23, and Woodlands Industrial Park E8. These areas were identified via an inter-agency planning process, and are situated in different parts of Singapore to provide a better distribution of such facilities for bereaved families and their guests.